Product Code: SH123456930 Category: Leather Diary. 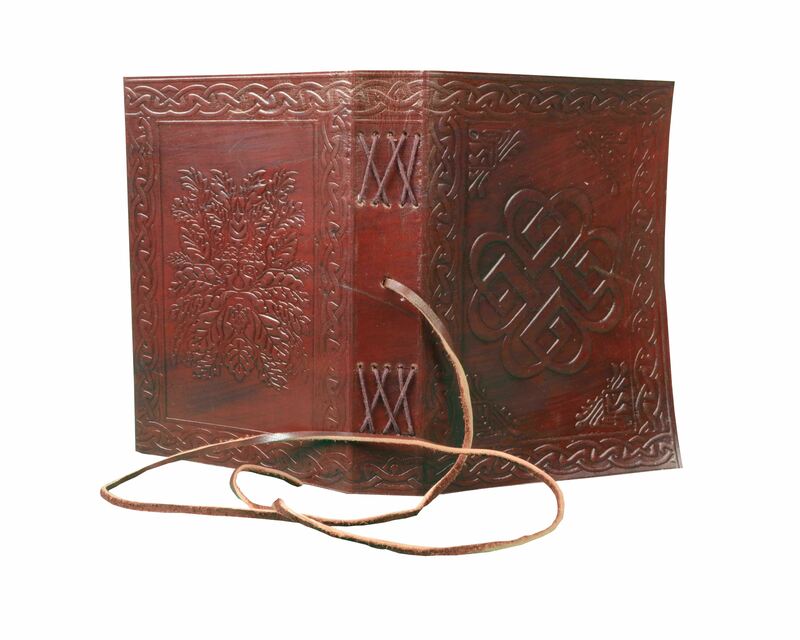 Our Leather Embossed Journals Are Perfect For Use As A Leather Diary, Writing Journal, Travel Journal, Address Book, Sketch Book Or A Book Of Shadows. 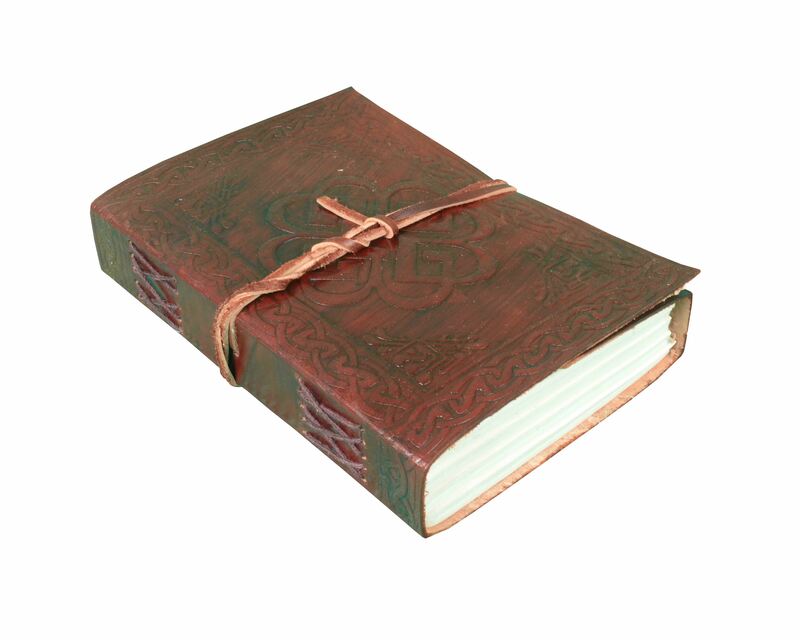 The Journals Are All Genuine Leather Of Premium Quality Handmade Linen Parchment Paper. 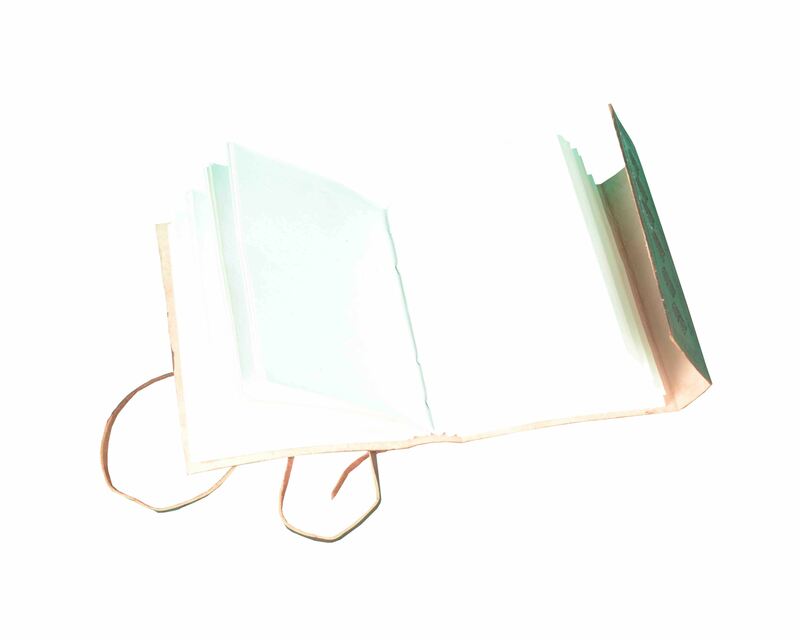 The Environmentally Friendly Paper Is Wonderful With All Types Of Media. 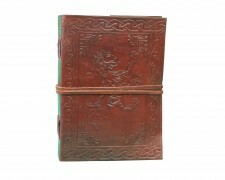 All The Leather Embossed Journals Come With A Leather Strap For Keeping The Journals Closed. 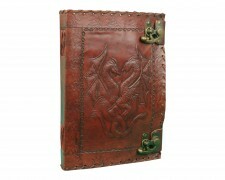 Top Quality Leather Journals Are Perfect For People Who Appreciate Beauty And Quality. Find The Inspiration To Record Your Thoughts, Dreams And Ideas . If there is any problem with product or delivery, please contact us BEFORE leaving the feedback and below 5 star rating. 100% customer satisfaction is our goal. business day after you have made your payment. us to advise how long you need, we are happy to hold your goods for up to week before you pay. Shipping may be influenced by holidays, public events and/or any other uncertainties. We can not guarantee the exact arrival time. Please understand we could not control how the customs work at destination. If you are very care about the seemingly shipping time, please provide your contact numbers. We ensure to keep it confidential. Refund will be given in refund or replacement on buyer’s choice. We are manufacturer and wholesaler of leather goods and specialized in Office Briefcases, Office Bag, College School bags, Travel Bag, Handbags, Purses, Wallets, leather journals and diaries and many more. We use quality leather of Goats and Camel. We offers customize designing and wholesale prices for bulk order. For more details, please write to us. Please visit our store and have a look of our other items If anything unanswered, please do write to us. 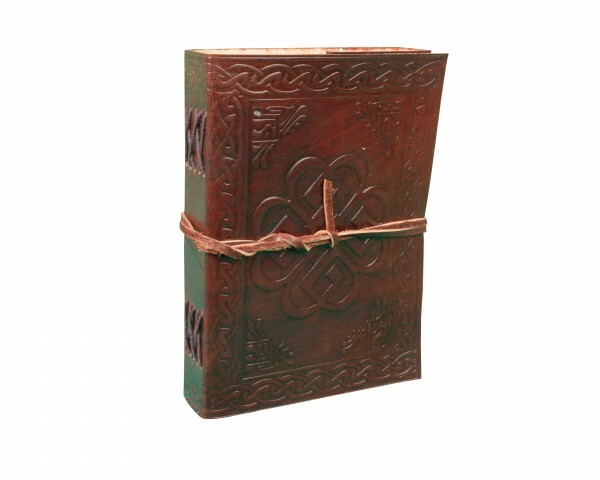 Be the first to review “Celtic Knot The Breaking Benjamin Symbol Back Green Man Printed Leather Journal With 120 Leaf” Click here to cancel reply. © 2019 GenuineGoatLeatherBagShop.com. All Rights Reserved.